These CAC RKF-2 super white Festiware 2 oz. 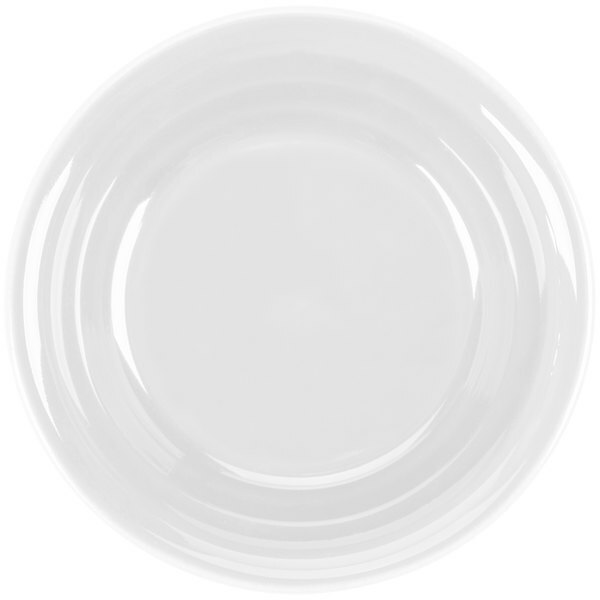 china fluted ramekins come in a variety of different colors to give your table setting a unique style that will help set your restaurant apart from the rest! Your butter, salsa, and dressing will never look better than when they are served in these festive ramekins. They are perfect for your diner, ethnic restaurant, or other food service operation. Handy, durable and easy to clean says it all! We use them mainly for sauces from butter to cocktail sauce and they work great. Don't worry about storing 48 of them as they are stackable to about 5 high. 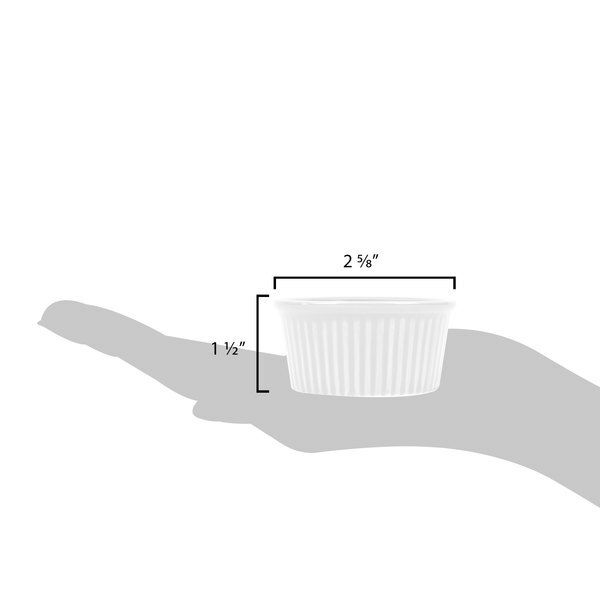 The festiware 2 oz ramekins are pretty simple like most. The big difference here is not only the price, but shipping and the customer service behind the product. 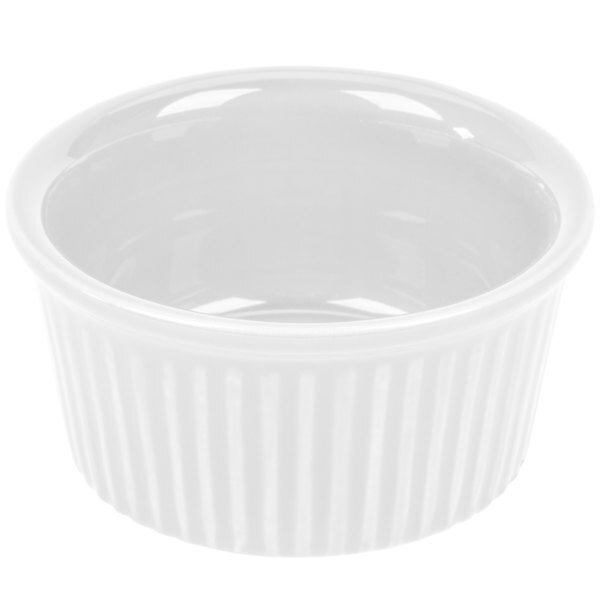 really like this ramekin. its very durable. 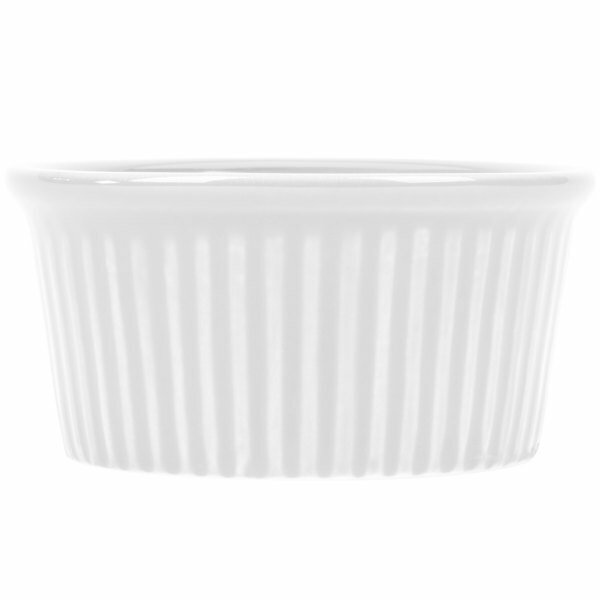 it can be dropped trown round and anything else you can do to it and this ramekin can handle it. Save Up To $4.70 with our Recommended Product! Check out this Acopa 2.5 oz. 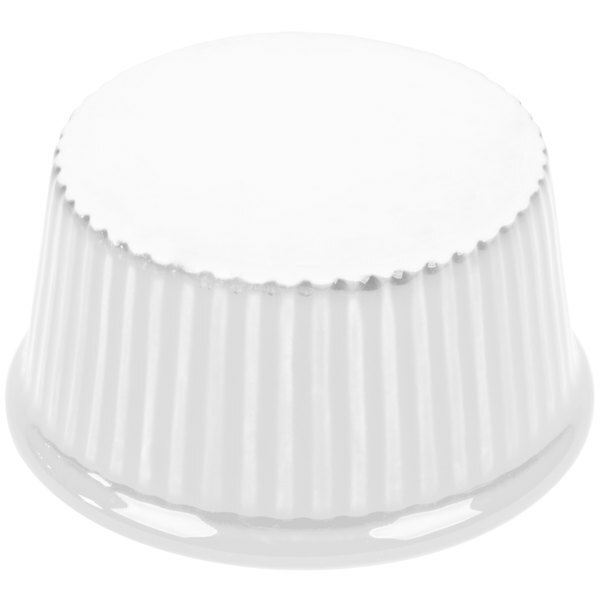 bright white fluted china ramekin! 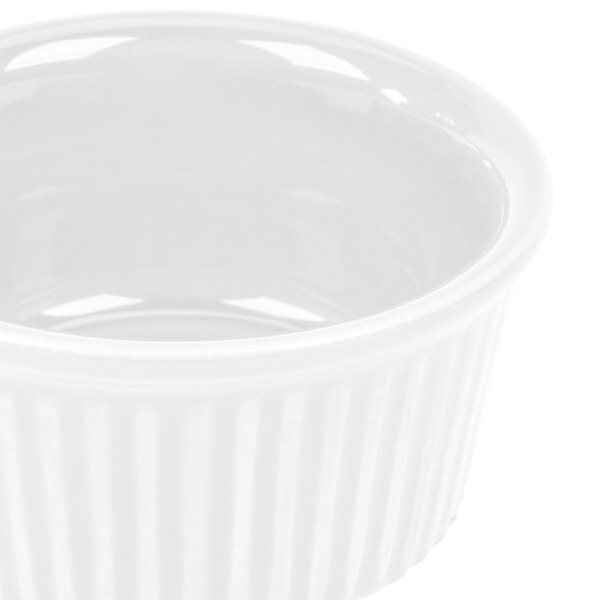 Use this ramekin to complete your table settings. 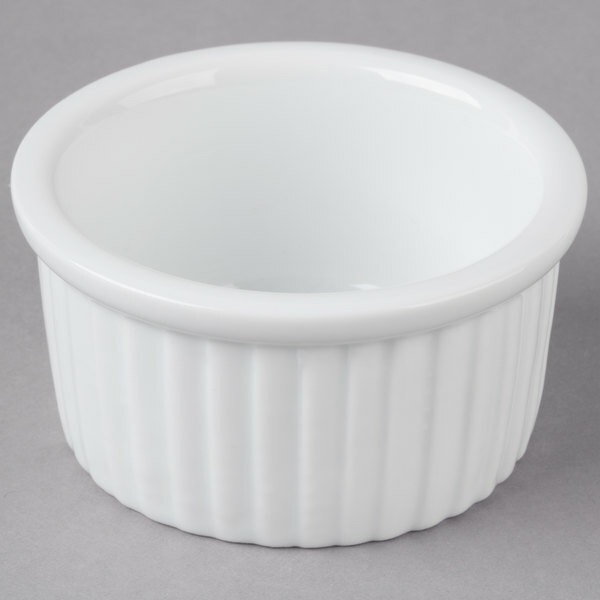 This ramekin is perfect for serving a variety of your delectable sauces, dips, or small sides. It boasts a durable construction that will last, even in your high volume restaurant!